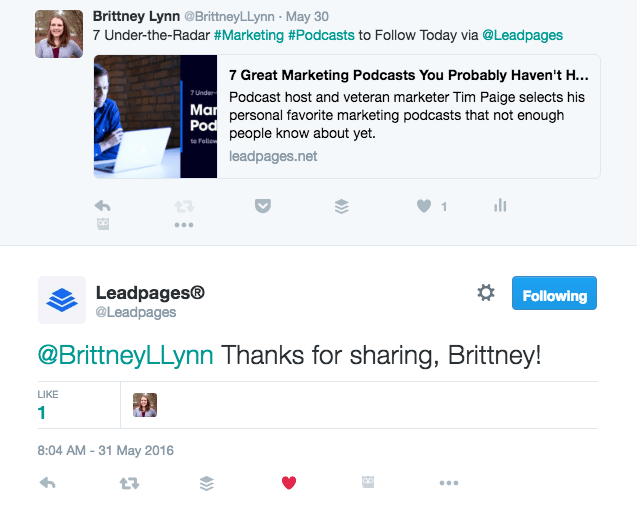 While it’s important to grow your social media following to expand your brand reach, it’s even more important to build deep connections with your followers. Doing so will help you build trust and likability, which could turn those followers into future clients or customers of your business. They will recommend you to their friends and family and will support you in your future business endeavors. 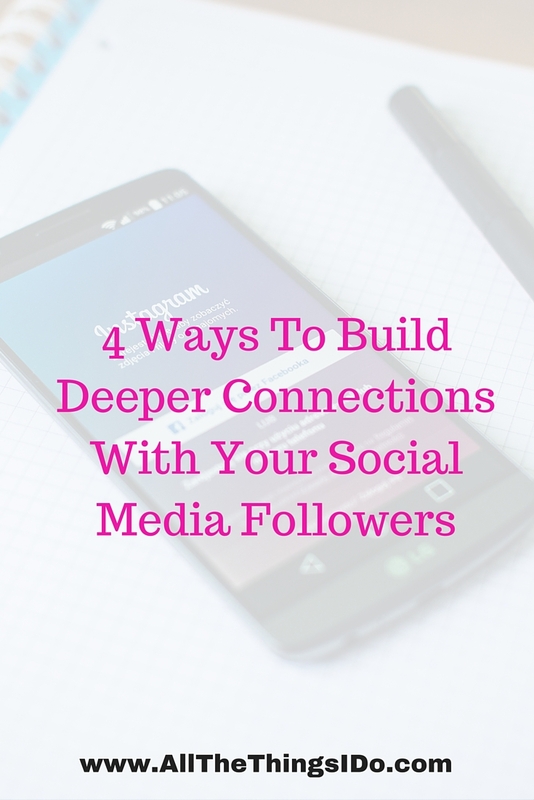 Below are four ways to build deeper connections with your social media followers. A simple task, but it goes a long way. When replying back to comments on any social platform, use their first name (if it’s obvious) in your response. If you scroll through their @replies on Twitter, you’ll see mine is not the only one where they respond with my name. They are almost always referring to a follower’s name when they send out a response tweet. Taking the little extra time to use their name in your response will make your followers feel appreciated and recognized. Names are important to us personally and almost everyone loves hearing (or reading) their name. People feel cared for if they are called by their name, so take the extra step and use names whenever possible. Before we get carried away, I don’t mean follow all of your followers. Choose the top 5-10 follows you have on each of your social media pages. These are the people that are always liking, sharing, and commenting on your posts. Follow them and then like, share, and comment on their posts. They will feel so appreciated that you took the time to comment and share their status updates, that they will become your super fans, always sharing your content with everyone they know. A little appreciation goes a long way, and if you are an active member of your community, people will remember that. There are many ways you can involve your fans in your business. Perhaps if you sell a product, showcase people wearing or using your product on your social platforms. 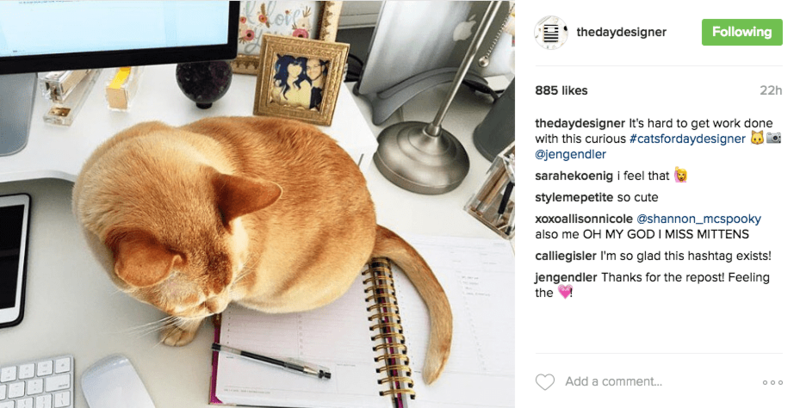 The Day Designer brand does an awesome job of involving their fans, often sharing pictures to their Instagram account that their fans shared using the Day Designer planner. You can also ask them for their advice. Get their take on your next product or service you are thinking of launching. Ask for feedback about a problem you’ve been having. Your fans want you to do your best, and will support you if you just ask. 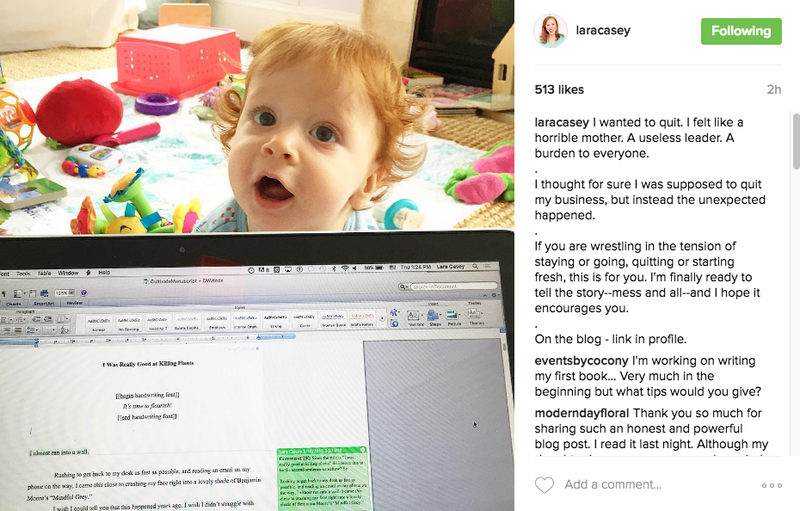 Whether you’re a solopreneur or you have a business with employees, everyone loves seeing behind-the-scenes looks at a person’s life or business. Share an image of your family, or a struggle that you’re going through, or even a glimpse into your weekend. People will connect more with your brand and business if they know a little about the person behind the brand. It will make you stand out and be memorable to them, and will also remind them that there is a human behind the business. 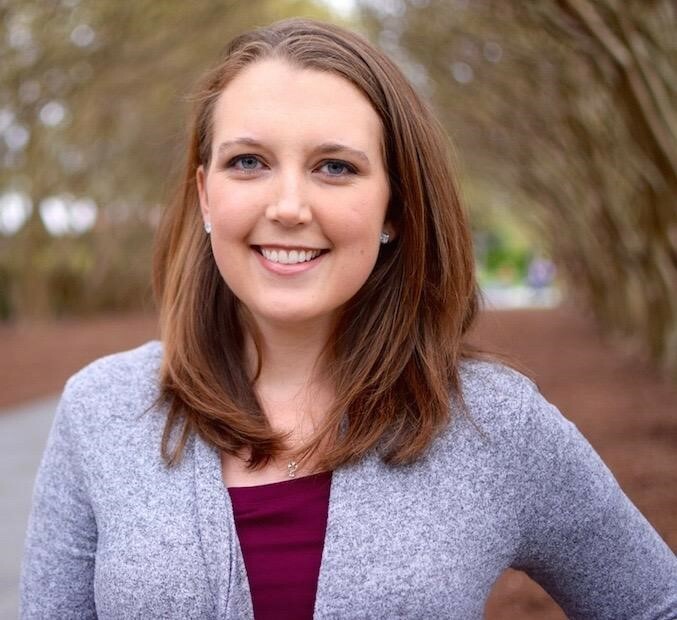 Bio: This guest post is from Brittney Lynn who is a social media strategist who helps entrepreneurs and small business owners grow their audience, build engagement and get raving fans on social media. You can check out her blog, sign up for her free email course, or follow her on Twitter, Instagram or Pinterest.